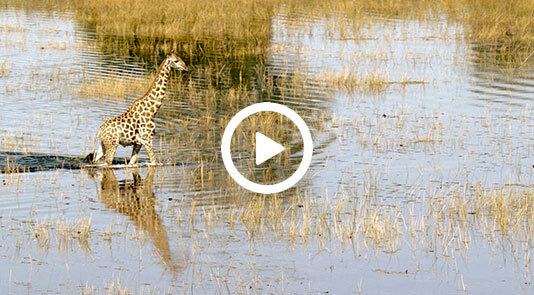 What’s Happened to Kenya’s Wildlife? 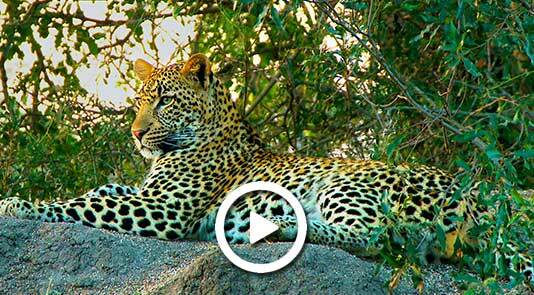 The situation in Kenya is really complex and the drivers of wildlife are really complex. But Kenya is seeing a really dramatic rate of loss of wildlife habitat. Some estimate this to be around 6-7% a year and this is set to continue to decline in coming years as the population grows in that country. The question of incentives is absolutely crucial. How do you incentivize maintaining that wildlife habitat, when there’s a clear, obvious return that can come from agriculture? See more of Dr. Cooney’s video series at DSCF.org. 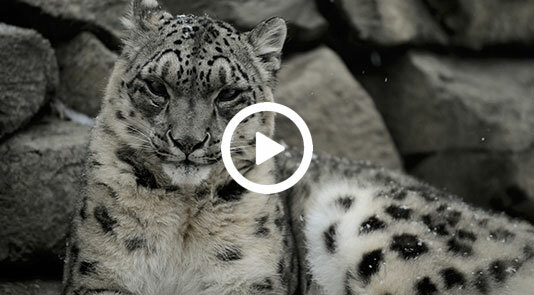 What Happens to the Land When Governments Ban Hunting? Countries have growing populations, they need to feed them. We’re already seeing this global movement of degazetting our protected areas. Political pressure is leading to governments taking chunks out of protected areas and using them to build roads, convert back to farmland, to mine whatever it is. So if you remove a whole revenue stream—which for a developing country government might be quite substantial—you just cut the legs out from the economic case for maintaining that area as a protected area. 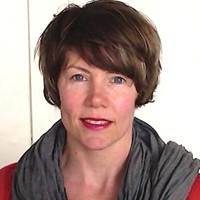 See more of Dr. Cooney’s video series at DSCF.org. 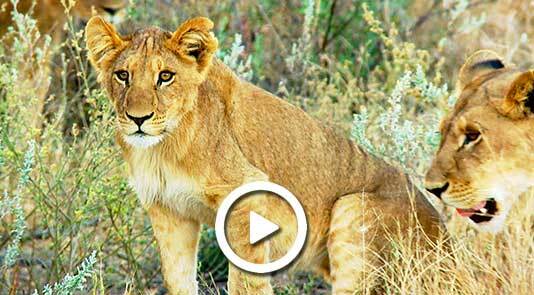 In Namibia, hunting and tourism together have generated enormous support for wildlife. It’s led to dramatic recoveries for a variety of species, all of which would be massively jeopardized by a hunting ban. See more of Dr. Cooney’s video series at DSCF.org. 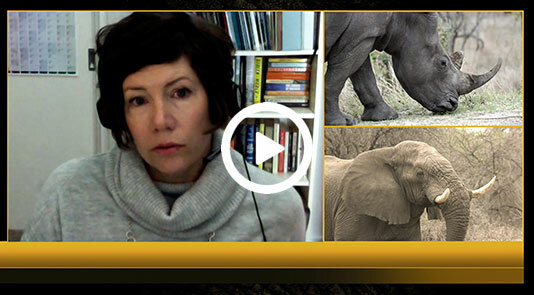 What Is the Effect of Poaching on Wildlife? The poaching for the high-value illegal wildlife trade — rhino horn, ivory, etc. — is a massive problem which has really escalated since about 2011. But it’s important to know that even if that disappeared over night, those species would still be in trouble. So yes, it’s a problem, but it gets all the international attention which really overlooks the less dramatic but in the long term probably more damaging processes… from habitat loss and from local poaching. 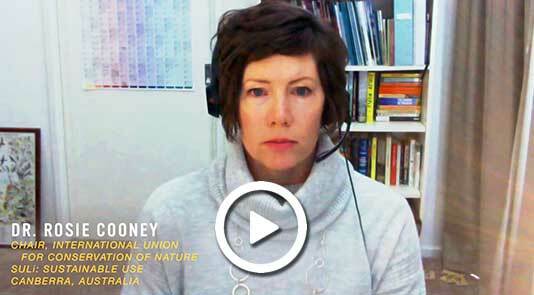 See more of Dr. Cooney’s video series at DSCF.org. In Tajikistan, there are experiences that have developed in the last 5-10 years, where there’s a number of well-functioning of similarly run wildlife management organizations operating there now which are again, using trophy hunting to generate revenue to pay guards, to practice wildlife management, manage populations, and so forth. 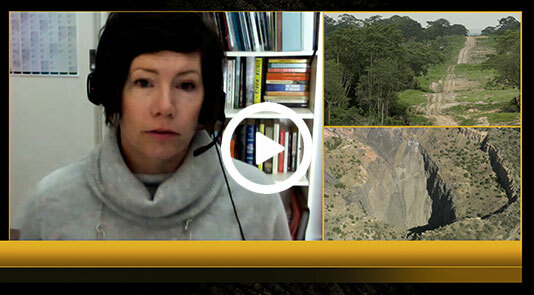 See more of Dr. Cooney’s video series at DSCF.org. 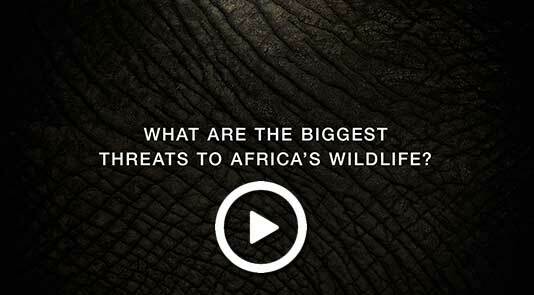 What Are the Biggest Threats to Africa’s Wildlife? If wildlife doesn’t have a place to live, everything else pales into insignificance. 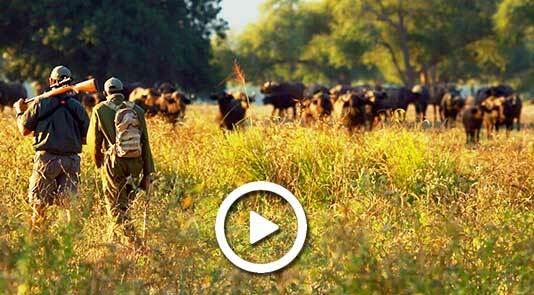 How Can We Make Conservation Viable? In any situation where local people are living near wildlife, the solution to conserving wildlife and habitat has to be led by the local people. Why Not Simply Ban Hunting? Bans are a convenient policy tool. Unfortunately, they come with a number of unintended consequences. When people are cohabitating with wildlife, there are issues that need to be taken into consideration. 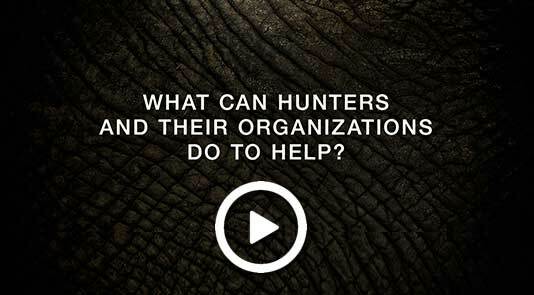 What Can Hunters Do to Help? 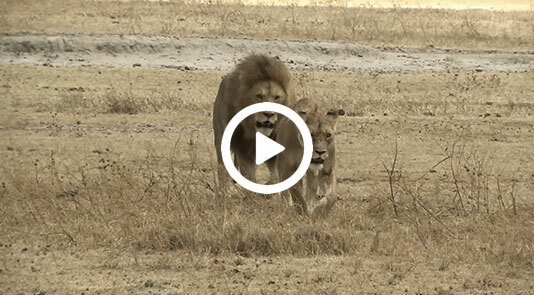 Hunting organizations can help ensure high standards of hunting are observed in Africa.